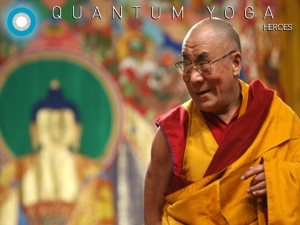 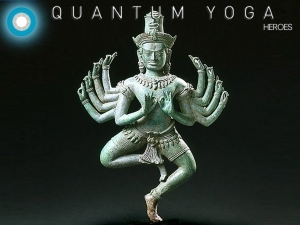 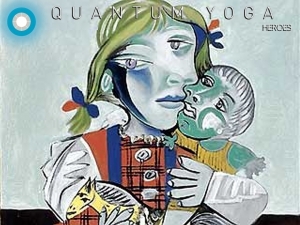 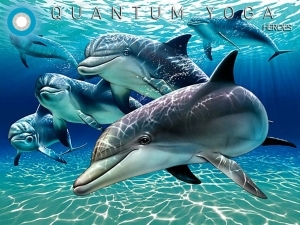 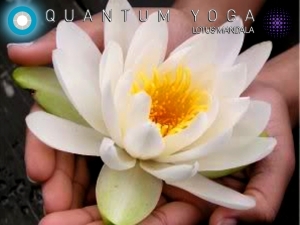 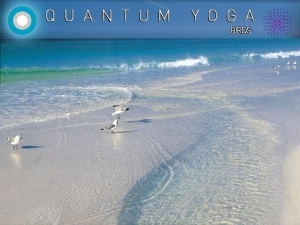 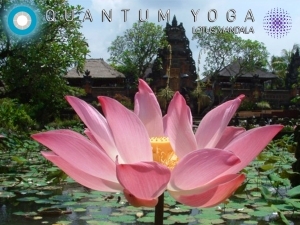 The Quantum Yoga classes hosted at the Hub Culture London Pavilion every Monday night this spring are a truly immersive and sensory experience. 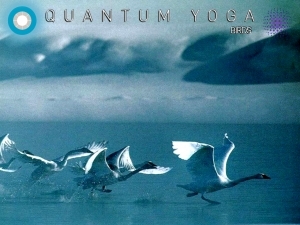 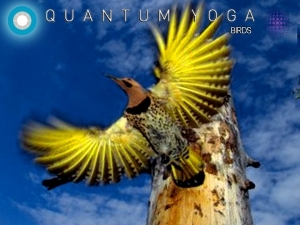 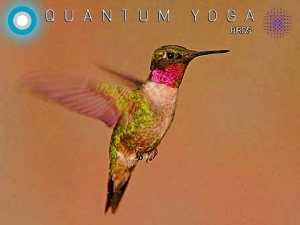 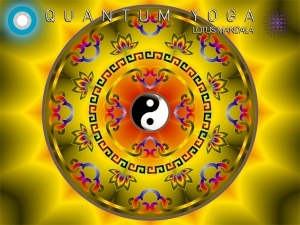 Lara Baumann's classes rotate on a 3 week cycle of her 3 captivating CDs in which the sequences of Birds, Heroes and Lotus Mandala are concentrated. 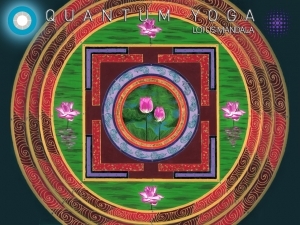 Aimed to touch all the senses, candles, incense and original music by several Ibiza DJs are set against backdrop scenes of video projected imagery, creating an intense the experience.